At TOPCON, INC., we understand that your project is unique and demands an increased level of talent to fulfill, and we back it with over thirty years of experience and highly trained personnel - all working together to acheive your residential and commercial building goals. For over 30 years TOPCON, INC., GENERAL CONTRACTORS has served South Texas by designing, building and engineering commercial and residential construction projects. 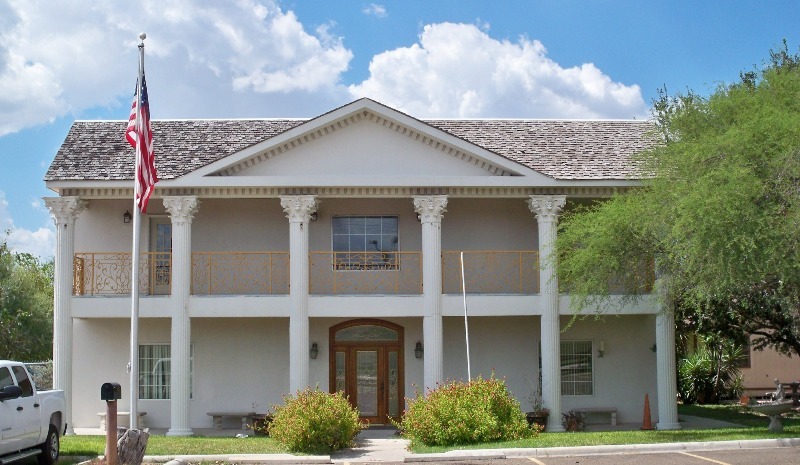 We are a mid-sized, family owned and operated company built by a husband and wife team, Bill and Azucena Vela. Together, they are managing and controlling TOPCON'S growth with careful project selection so that all of their commitments remain superior, allowing TOPCON'S clients to remain at the top of its priority list. Additionally, when we make a commitment, such as price, to our customers, WE HONOR OUR COMMITMENTS AND ESTIMATES! When you choose to work with TOPCON, INC., you will be given all of the attention you truly deserve. Because yours' is an individual, unique concept and not just another project in a big mix of others. At TOPCON, INC., we make it happen! We'll help you see your dream come true! Not only should your projects foundation be built on trust and solidarity, so should your relationship with your builder. 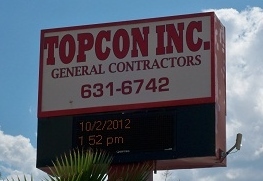 A builder like TOPCON, INC. We've built our reputation on a foundation of integrity. Allow us to assist you on your construction needs and you will see why we say, "We'll help you see your dream come true!" Copyright 2010 Topcon Inc.. All rights reserved.